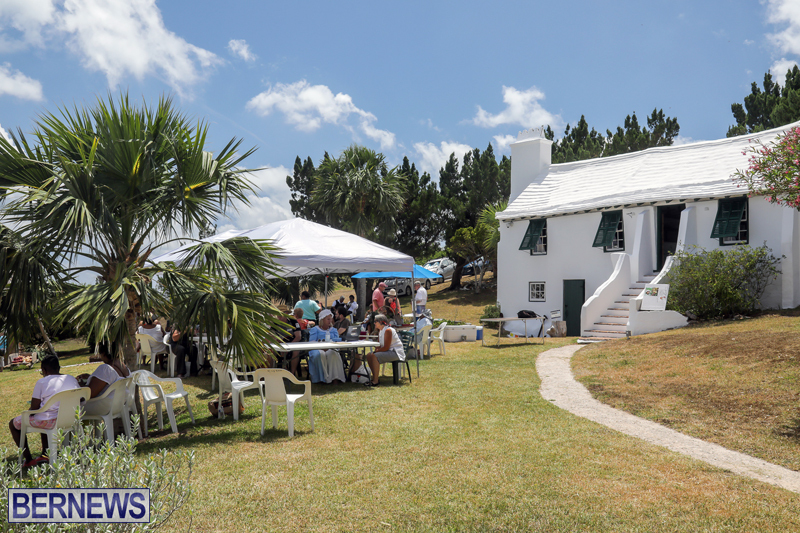 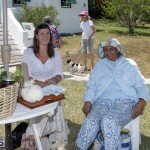 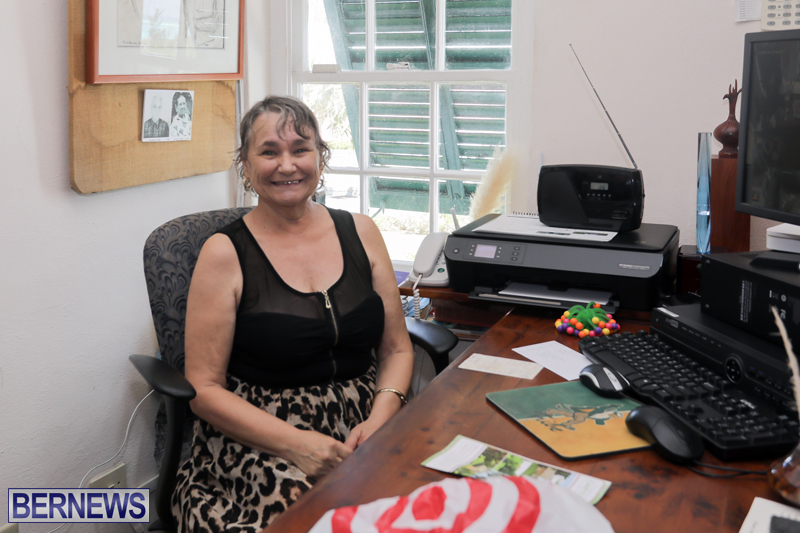 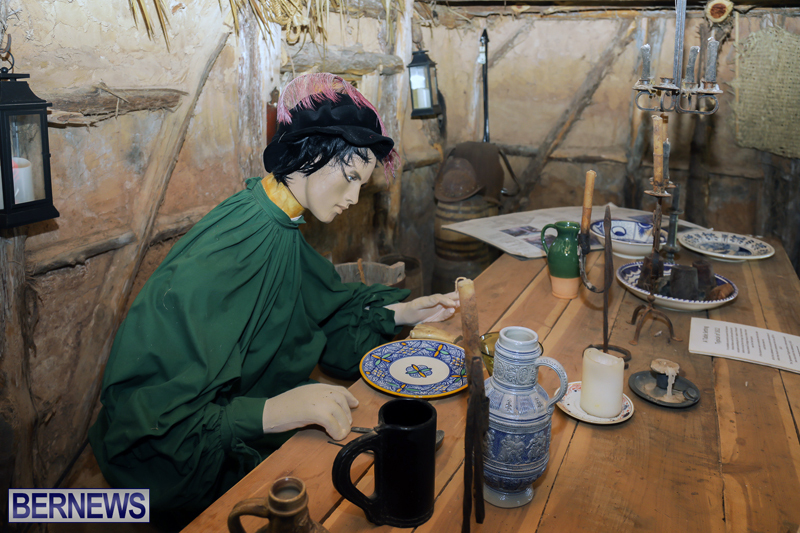 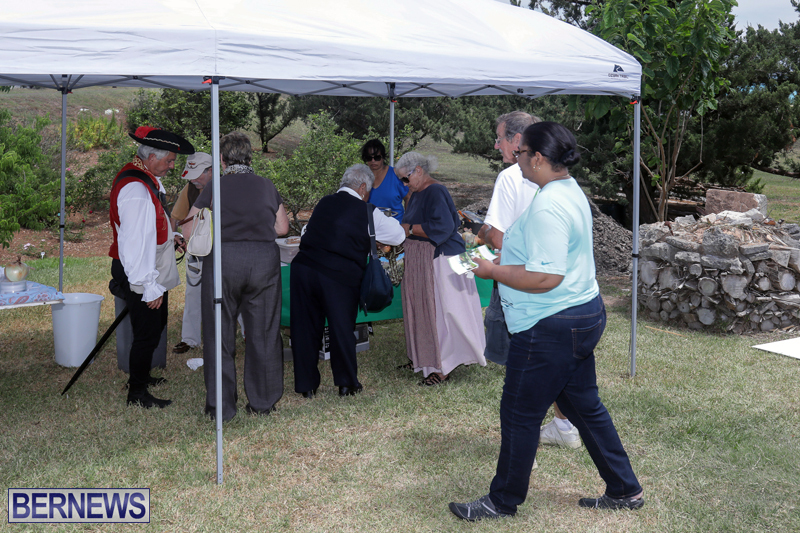 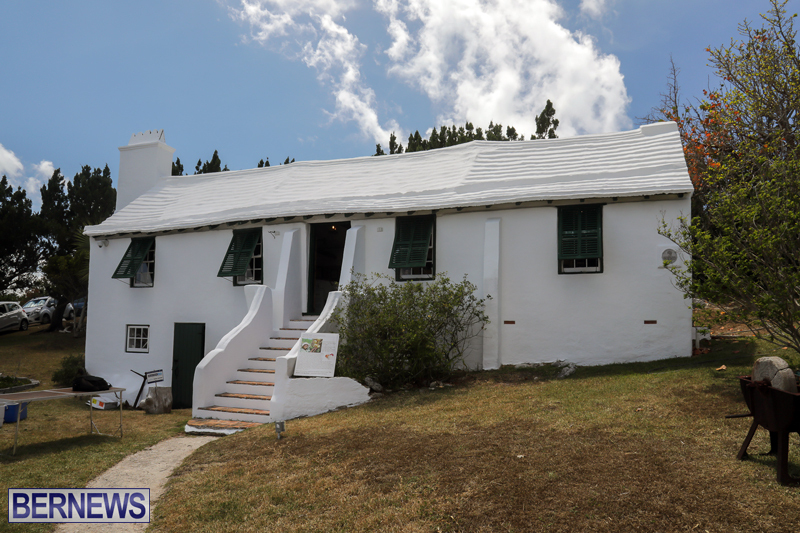 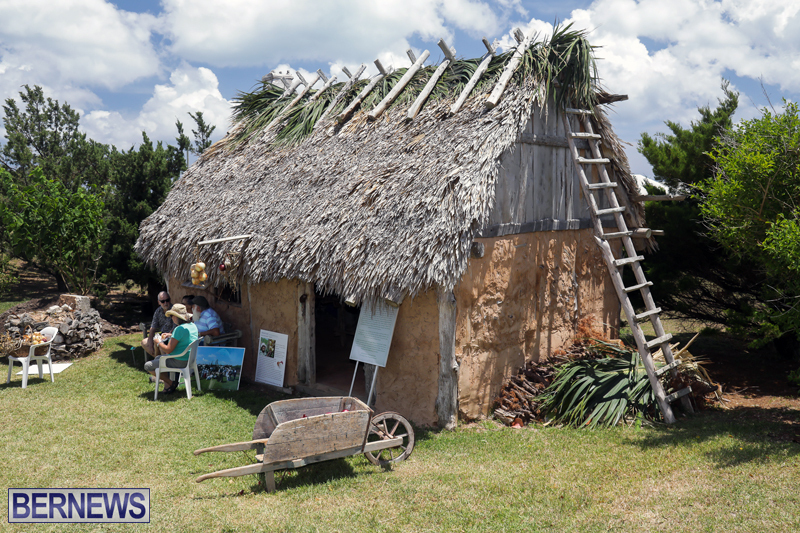 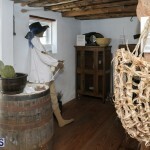 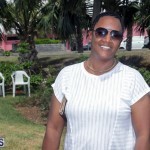 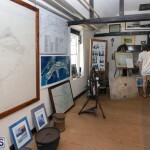 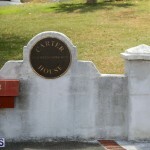 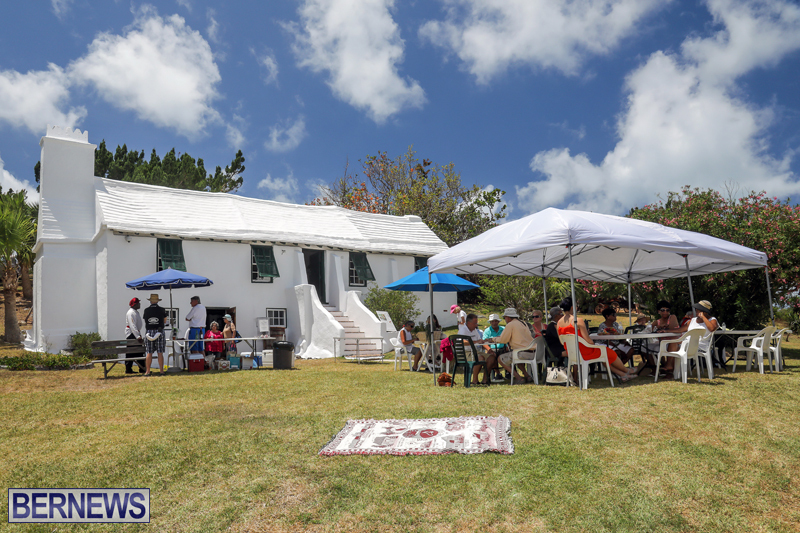 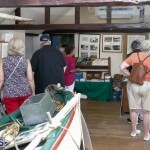 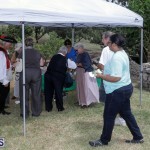 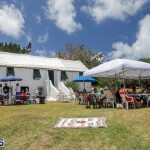 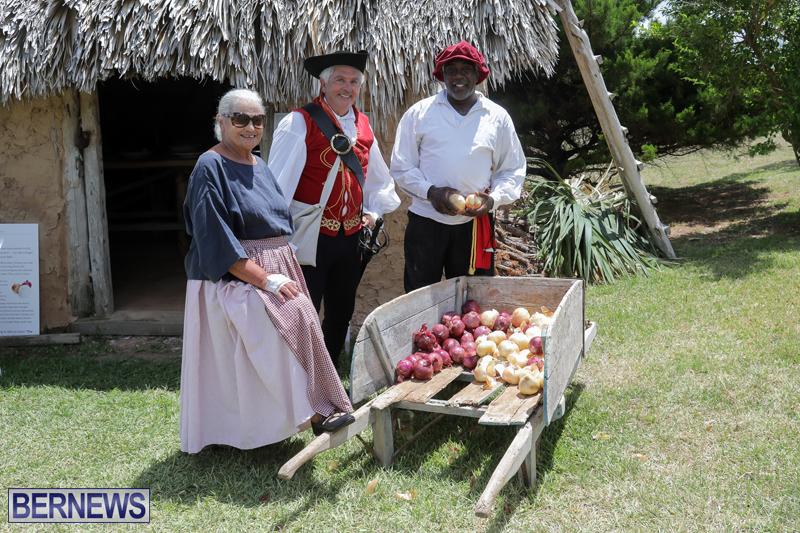 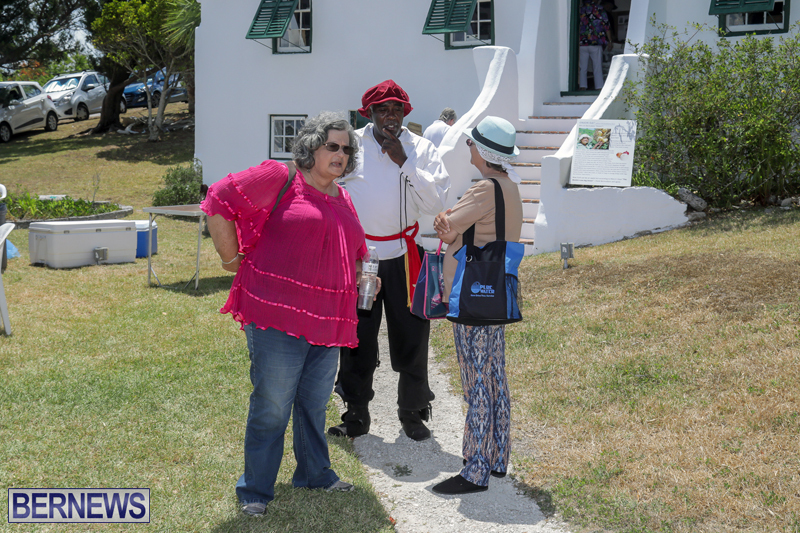 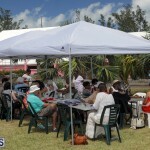 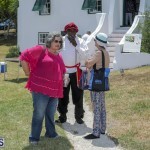 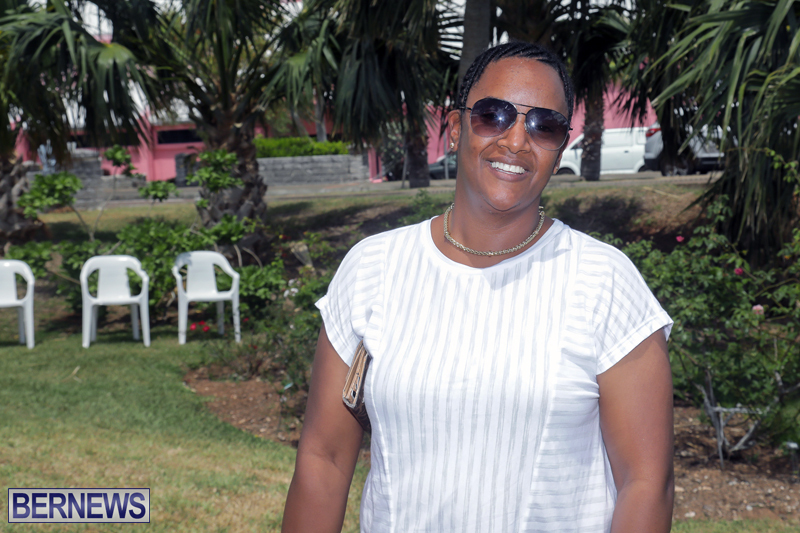 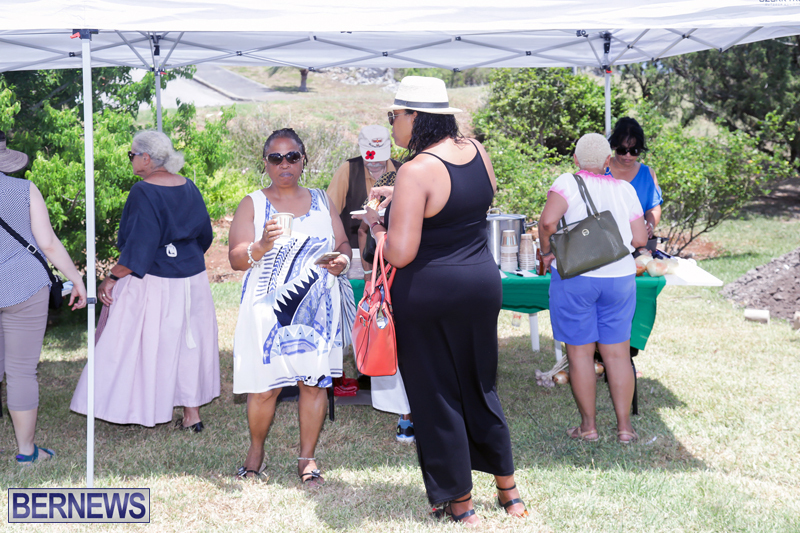 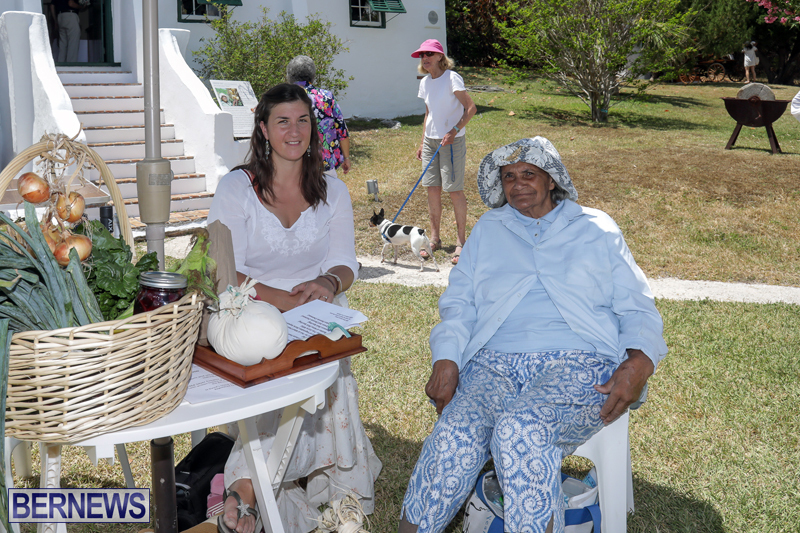 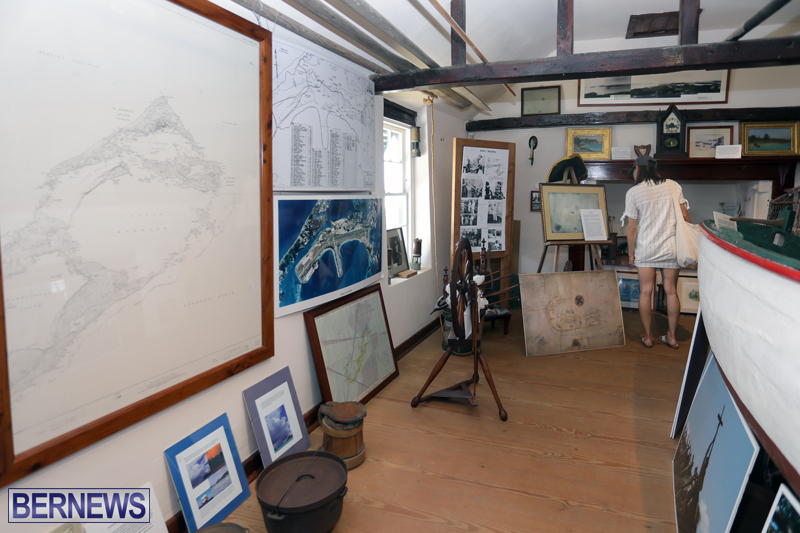 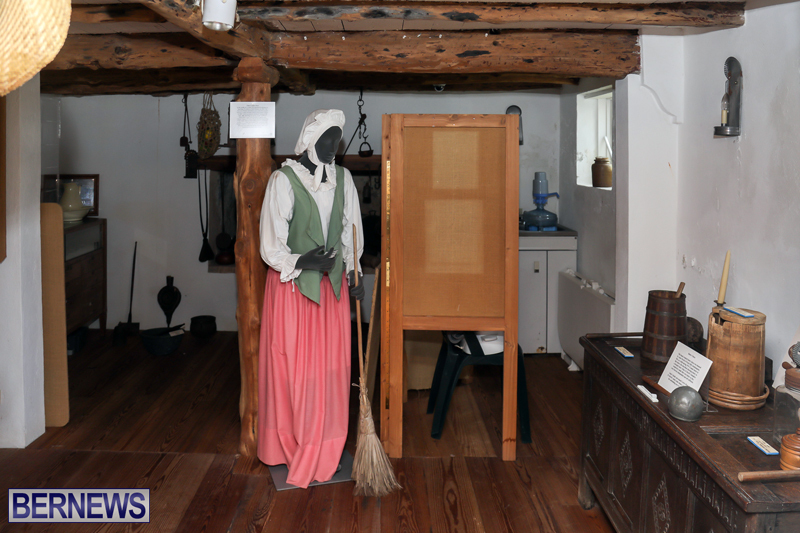 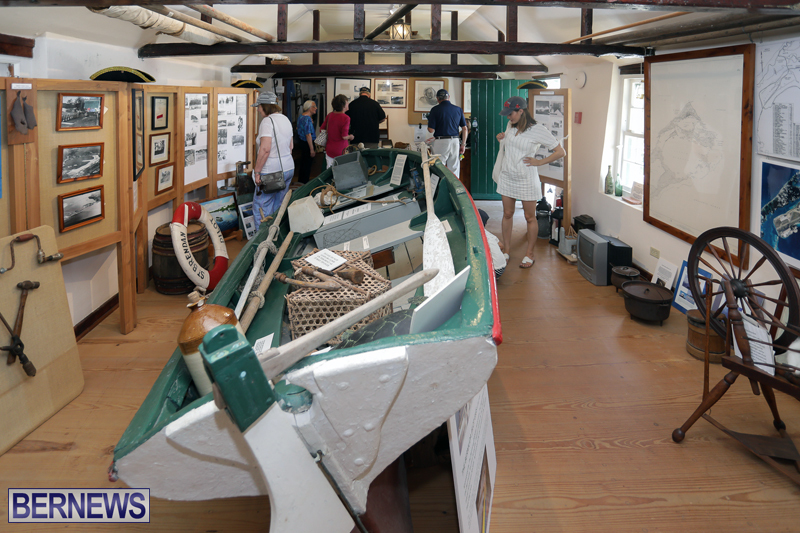 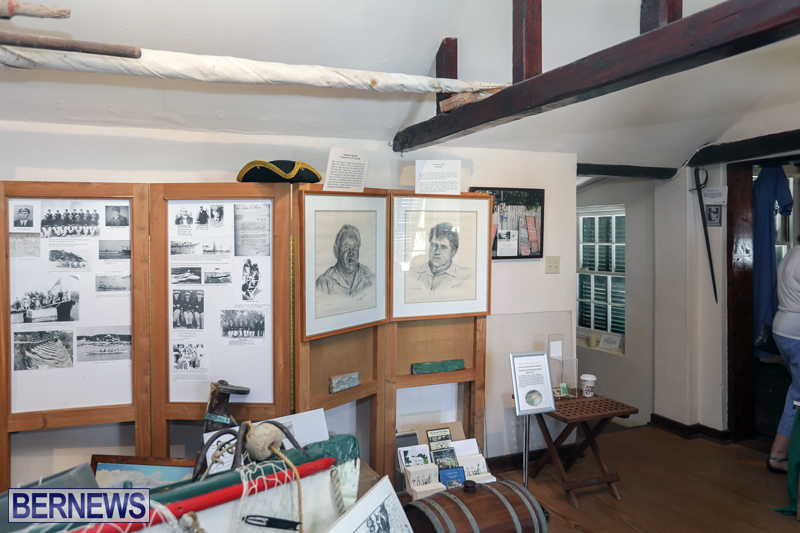 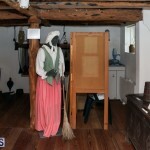 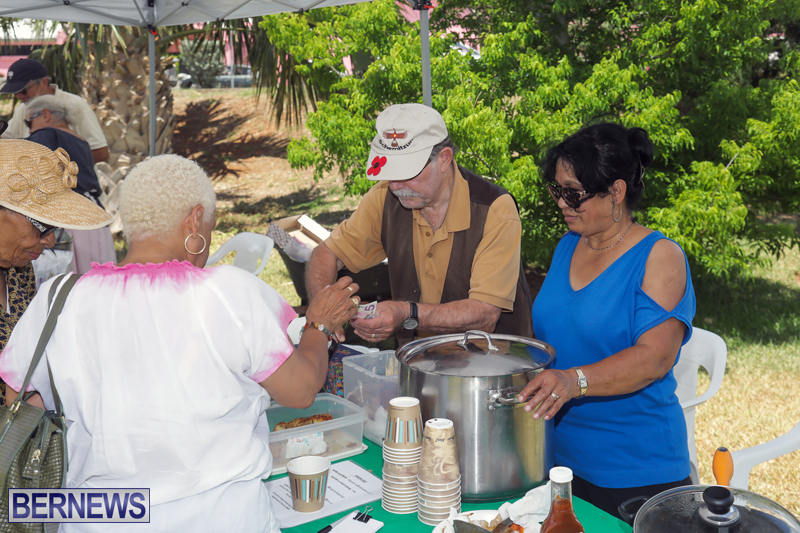 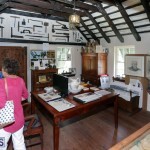 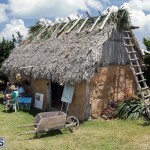 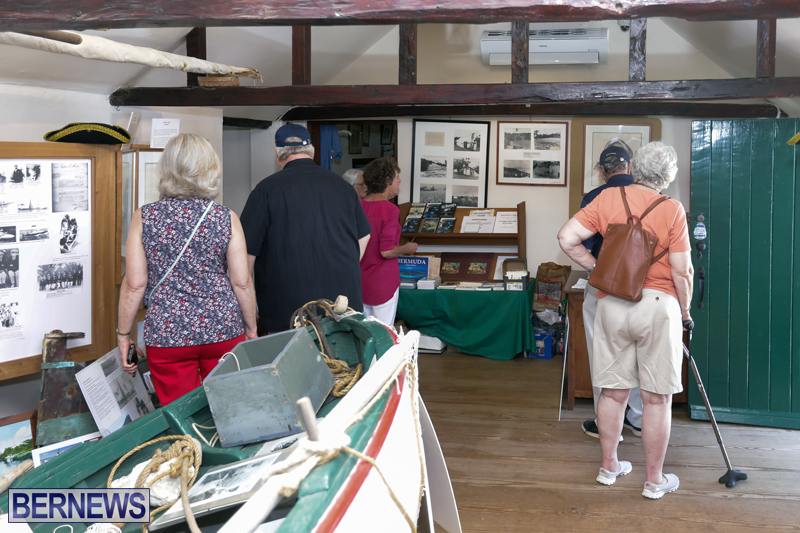 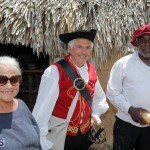 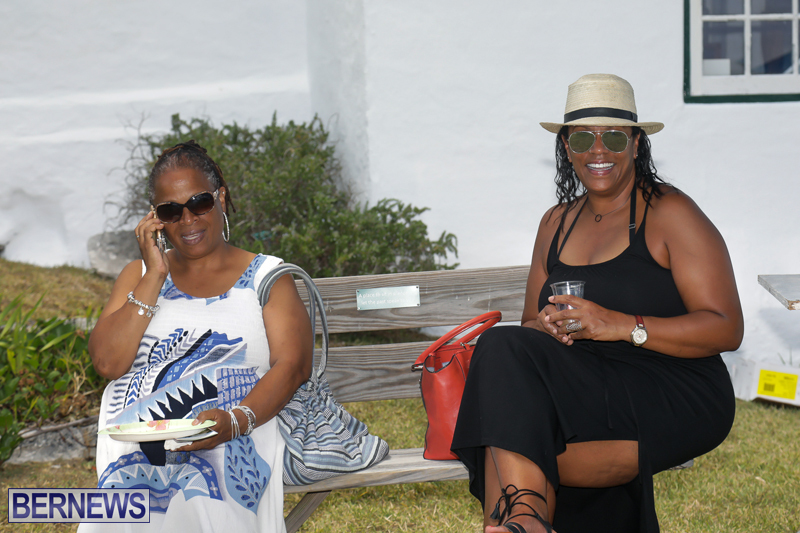 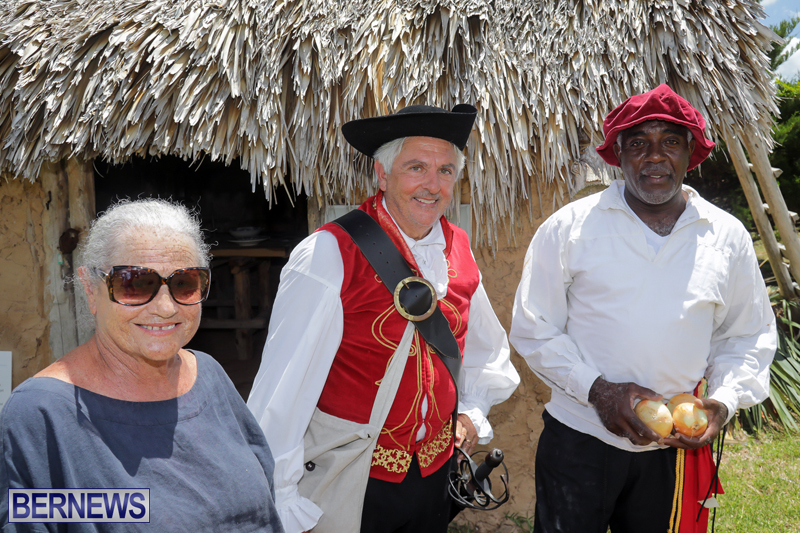 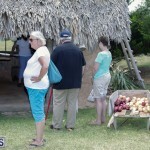 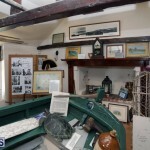 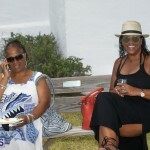 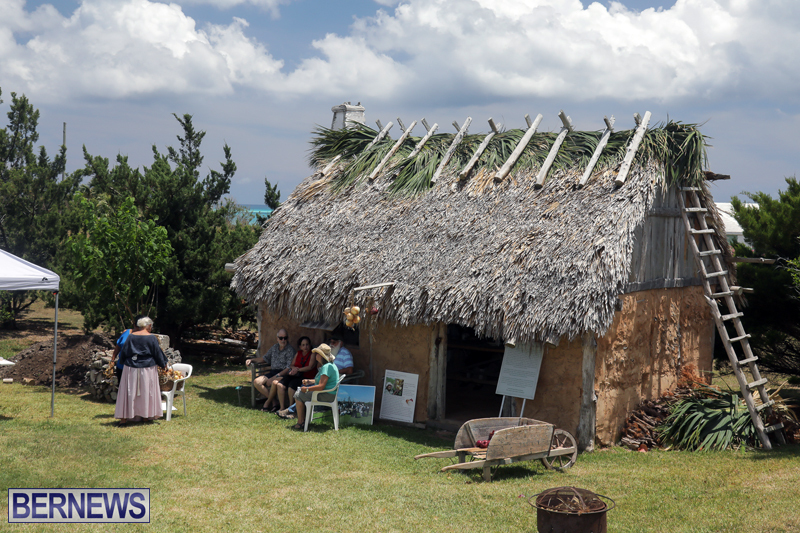 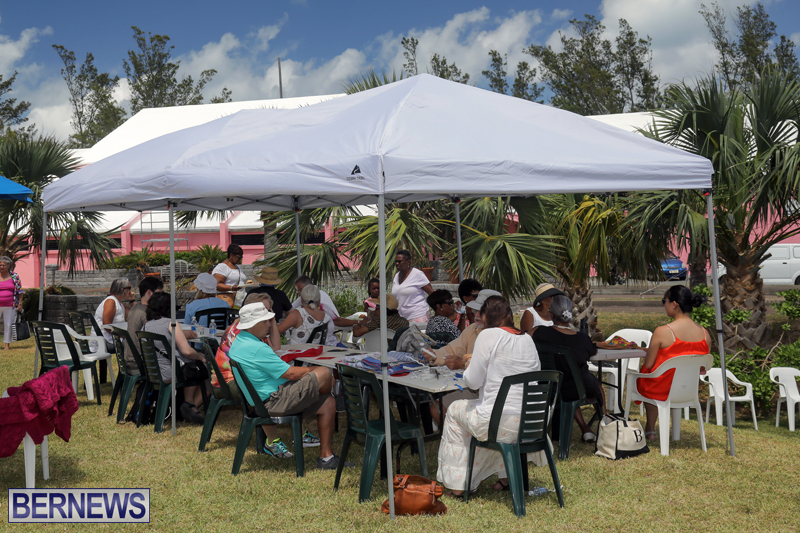 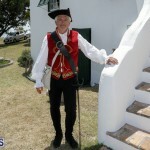 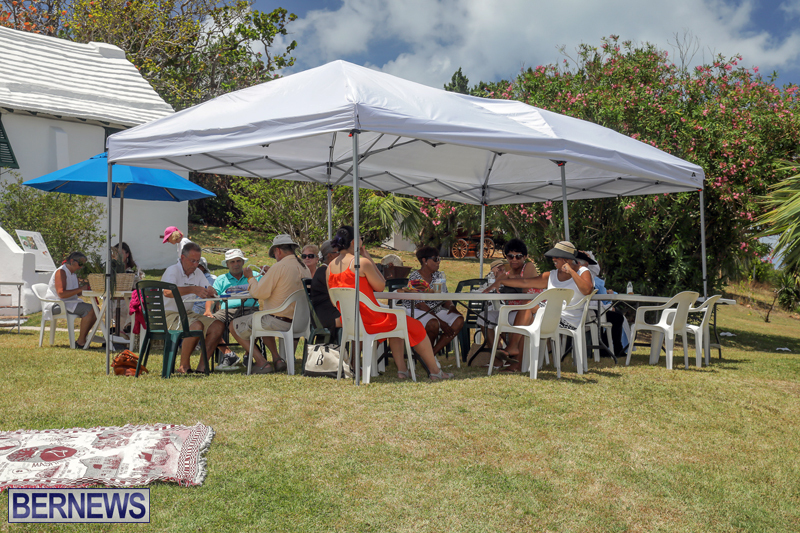 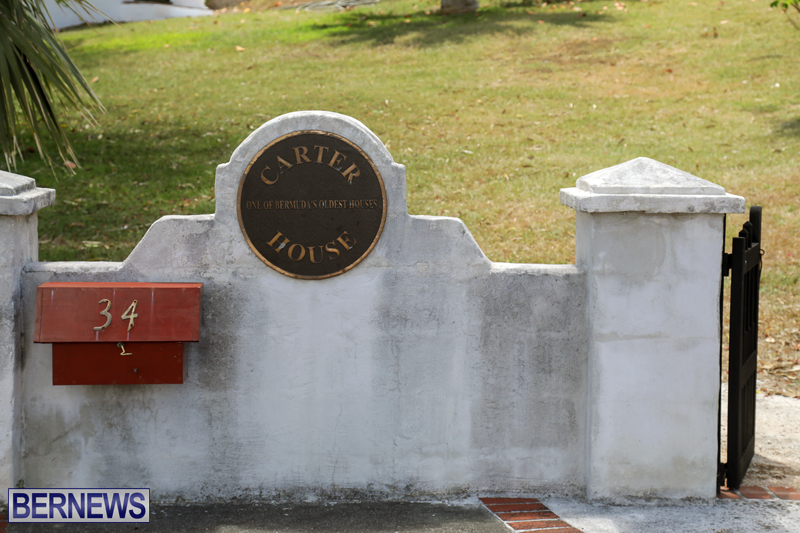 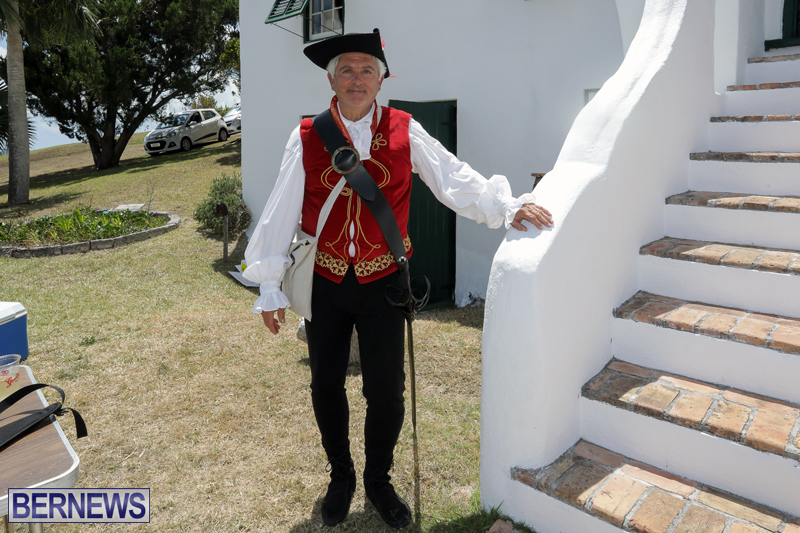 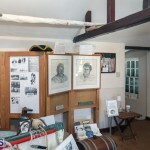 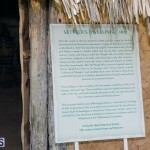 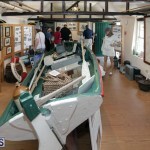 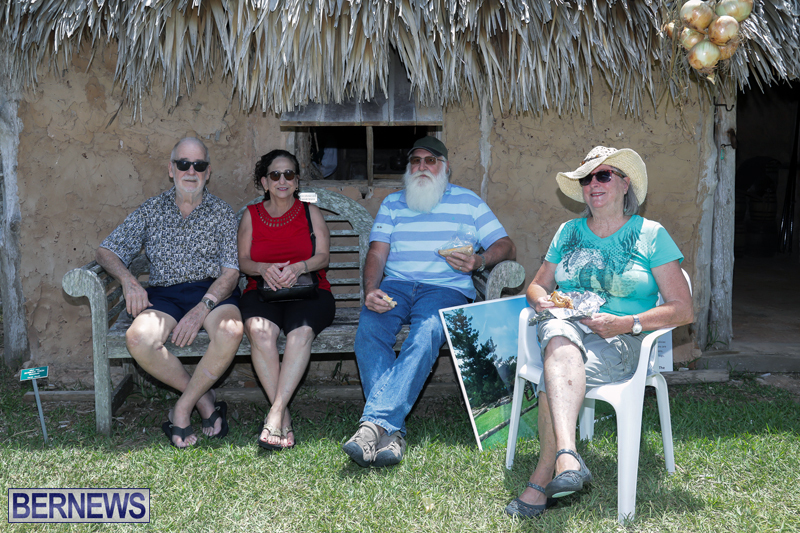 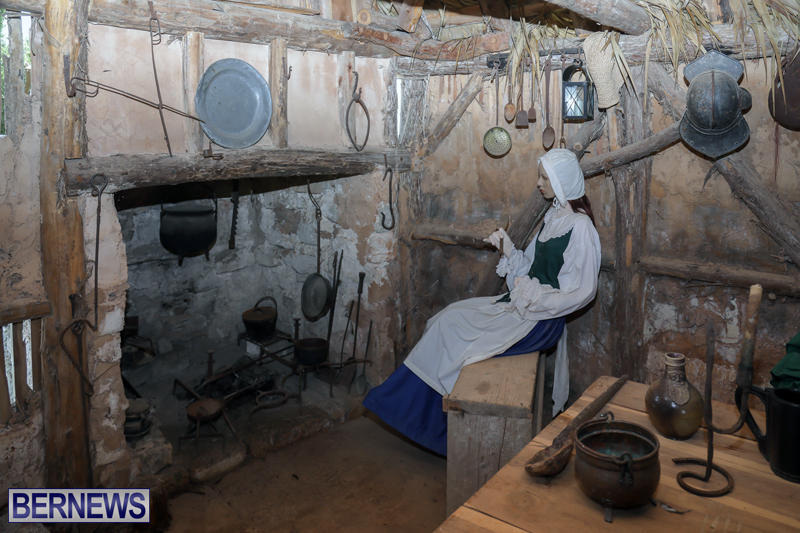 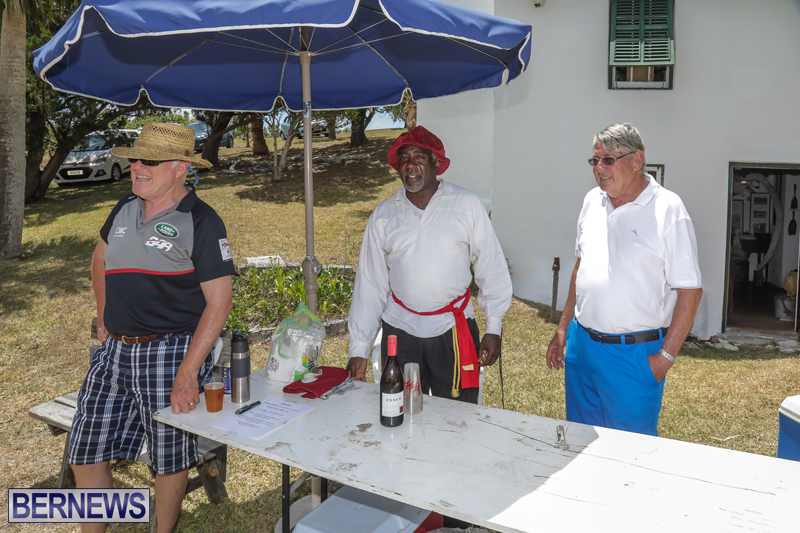 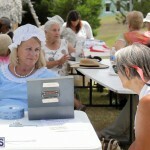 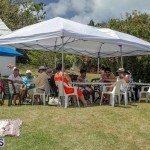 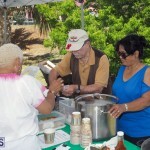 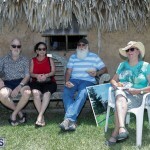 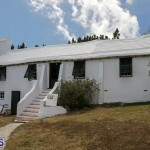 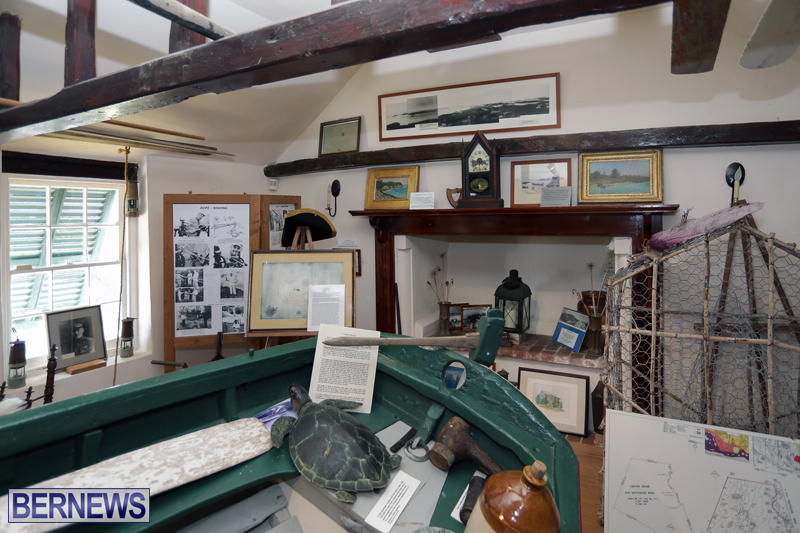 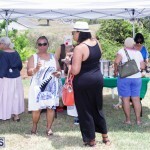 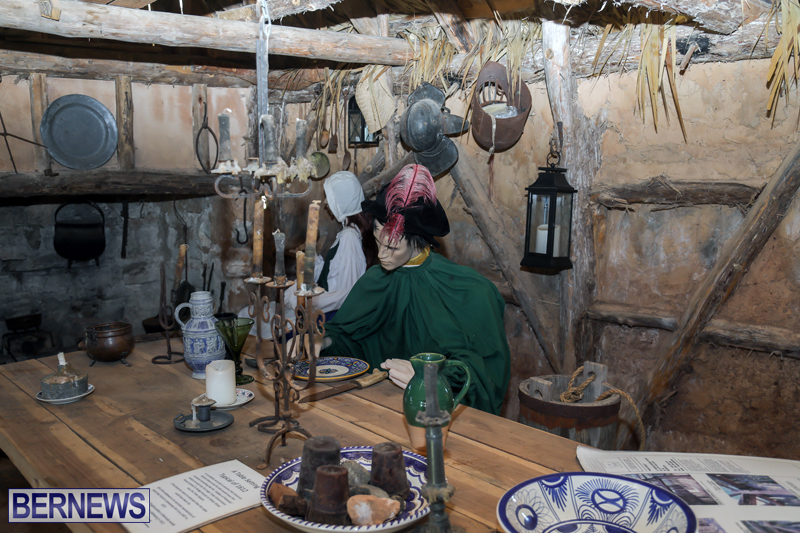 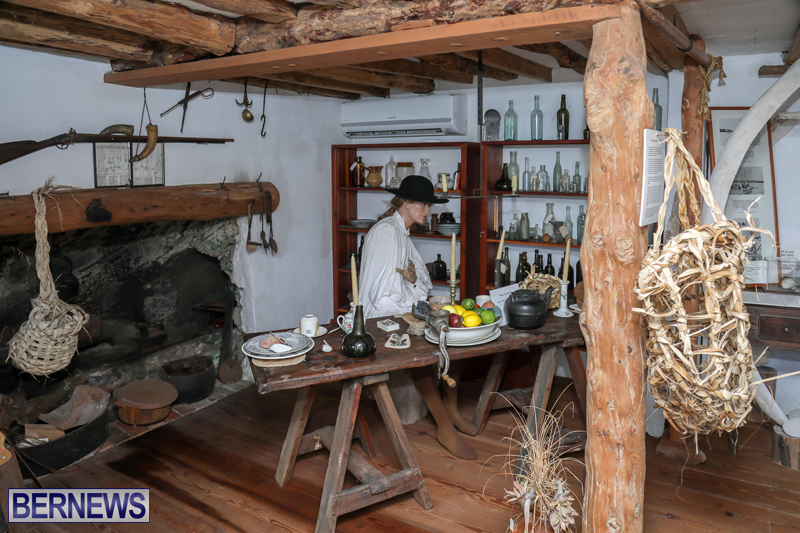 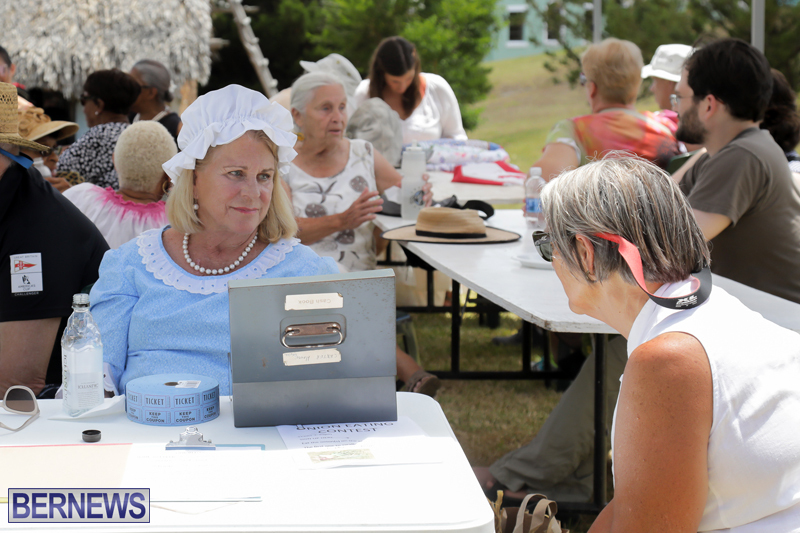 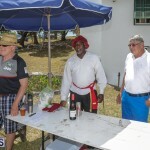 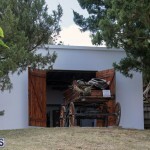 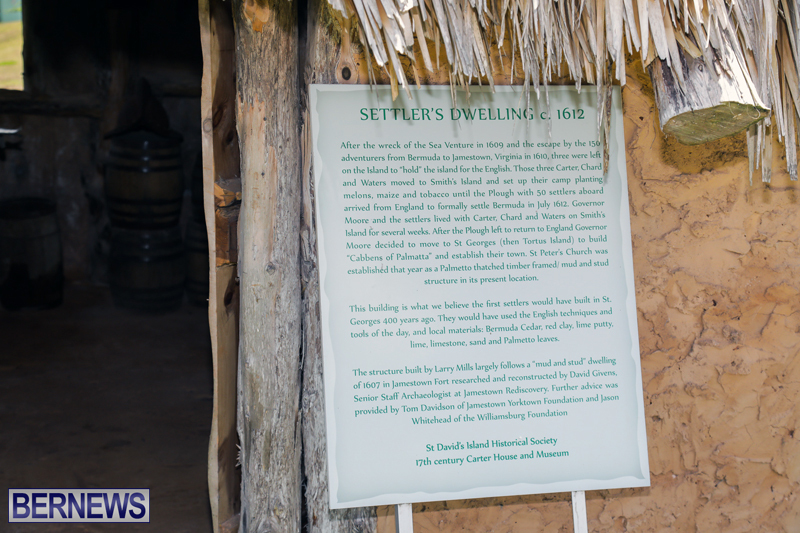 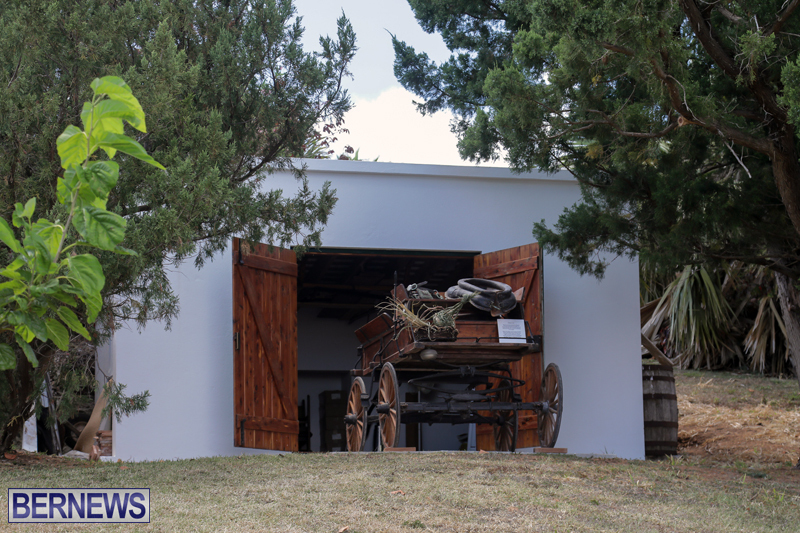 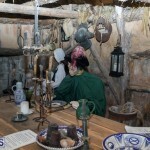 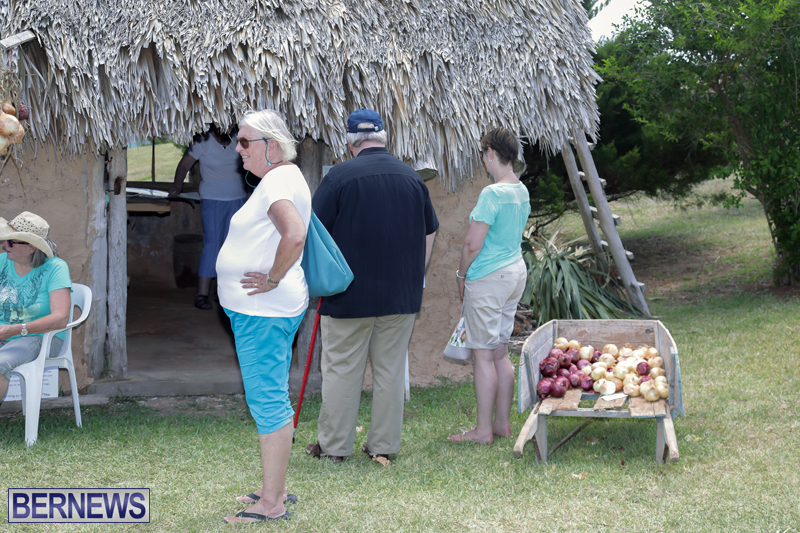 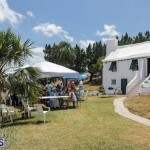 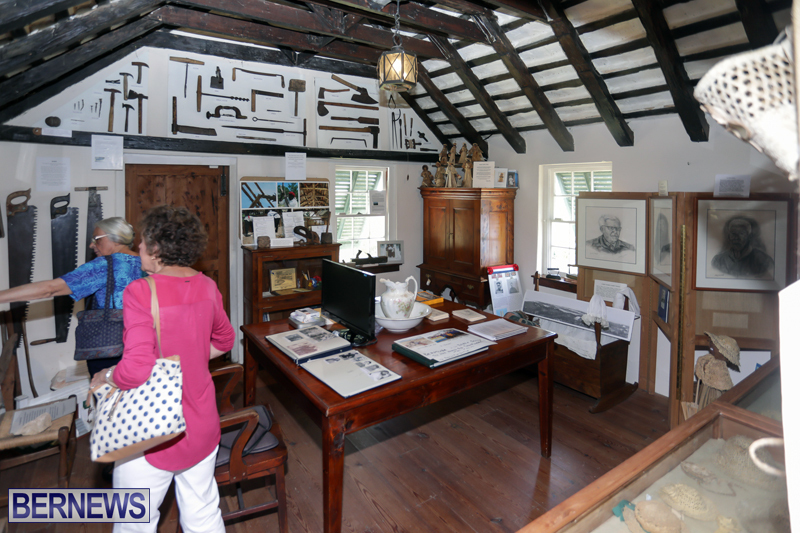 An event to mark Bermuda Onion Day was held on Saturday [May 27] at the historic Carter House in St. David’s, featuring displays, food, Bermuda onions, with some attendees dressed in clothing similar to what our forefathers wore many years ago. 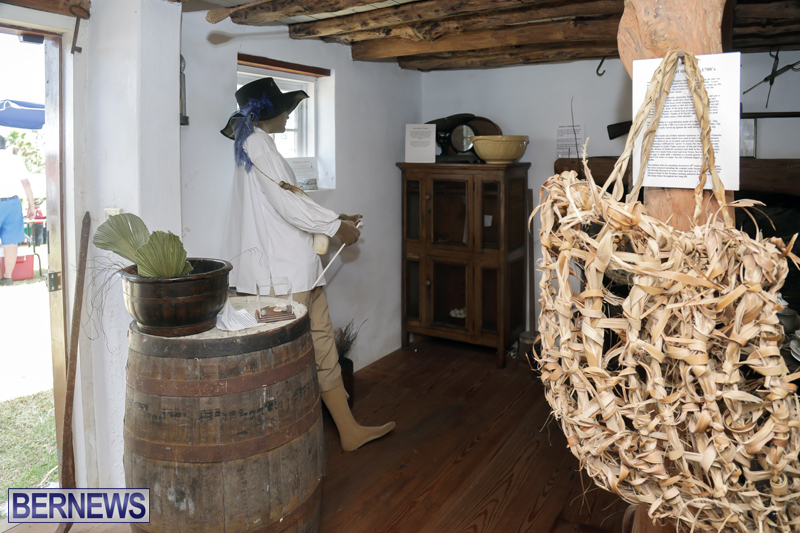 Introduced to the island in the early 1600s, the sweet and succulent Bermuda onion was first exported to the east coast from St. George’s in 1847. 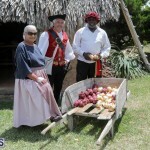 Onions quickly became Bermuda’s major export crop, and by the middle of the 19th century, Bermuda itself was widely referred to as “The Onion Patch.” While the era of Bermuda farmers exporting onions came to an end, the “Bermuda onion” nickname endures.